The cute wiggle / waddle is apparently for local movements only: this and other walking sharks don't disperse very far: this one is known from only a few islands in northeastern Indonesia. 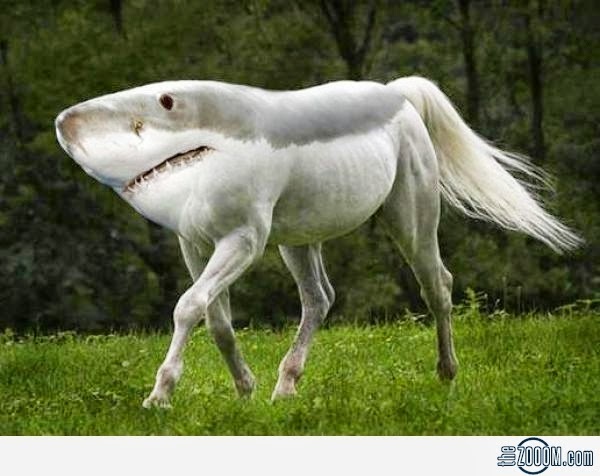 Even more interesting: the wiggle walk, as astutely observed by Matthew Cobb in the "Why Evolution Is True" blog, fits the classic form of four-legged animals, a.k.a. tetrapods. 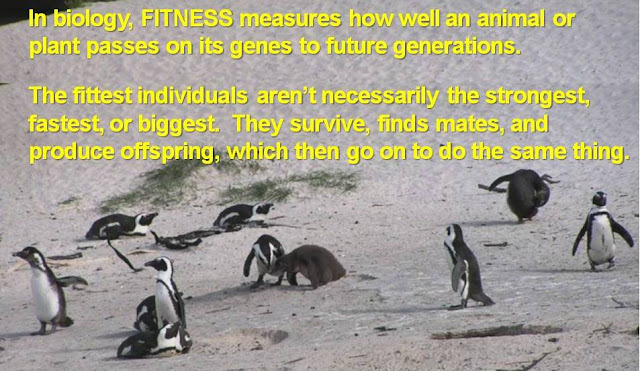 1) The movements, which are controlled by neurons, could have been sufficiently beneficial to survival and fitness that they developed before the evolution of bones themselves ("waaaayyyy back", as Cobb puts it) in a common ancestor of both sharks and our land-based 4-legged friends. 2) The movement facilitates any sort of walking and it evolved separately in both animals with bones and animals with just cartilage. This is called convergent evolution -- the process through which species that are not closely related independently evolve similar traits to adapt to similar environments or ecological niches. 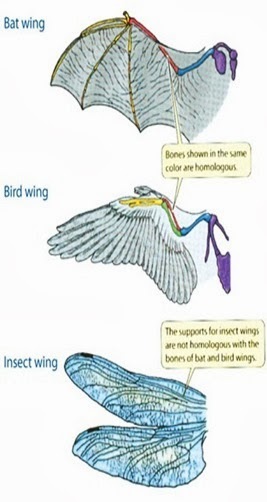 Wings, for example, are a very useful trait that has evolved independently in birds, bats, and insects - these groups are not closely related, and their wings are built differently. Similarly, the shark's wiggle walk might remind you of how a lizard or crocodile, reptiles with legs at their sides like the shark's fins, walks. Reptiles and sharks may both benefit from an efficient gait. This shark was just declared a new species in July - those distinctive brown spots on its head distinguish it from other walking sharks. Adults of this species are only 80cm (31 in) long, and baby sharks hatch at roughly 15cm (6 in) long. Indonesia, which has been the world's largest exporter of dried shark fins and other shark and ray products for nearly three decades, has begun to appreciate the economic potential of its sharks and rays while they are still living (yea!). This year, it has declared two of the country's key marine tourism destinations, Raja Ampat and West Manggarai (Komodo National Park, which supports diverse marine life as well as really large terrestrial lizards), as shark and ray sanctuaries. As Ketut Sarjana Putra, director of Conservation International Indonesia, puts it: "...most sharks are harmless to humans and are worthy of our conservation attention at a time when their populations are extremely threatened by overfishing". Sharks have a long evolutionary history, and they've been successful in many sizes and personalities, yet after all this time, overfishing by people threatens the fitness of all of them.